Watershed Partners provides a wide range of project development services that support client needs from site selection through design, construction and occupancy. We offer the opportunity to outsource project related activities. Our experience and skills allow us to effectively represent the Owner's interests throughout the development process, finding efficiencies and passing the value on to our clients. Watershed Partners has recruited seasoned construction professionals with the combination of experience, people skills, and tenacity to effectively lead project teams on the most demanding assignments. The Watershed project manager on your job “owns” the project, taking responsibility and initiative as necessary on a daily basis to do everything possible to achieve your desired cost, schedule, and quality. When any of these are not aligning with our goals, the Watershed project manager communicates that information promptly, along with suggestions for how to address the problem. At Watershed Partners, we have assembled a group of committed individuals, each of whom applies leadership, experience and honest hard work to every assignment in order to deliver the highest quality project management available. 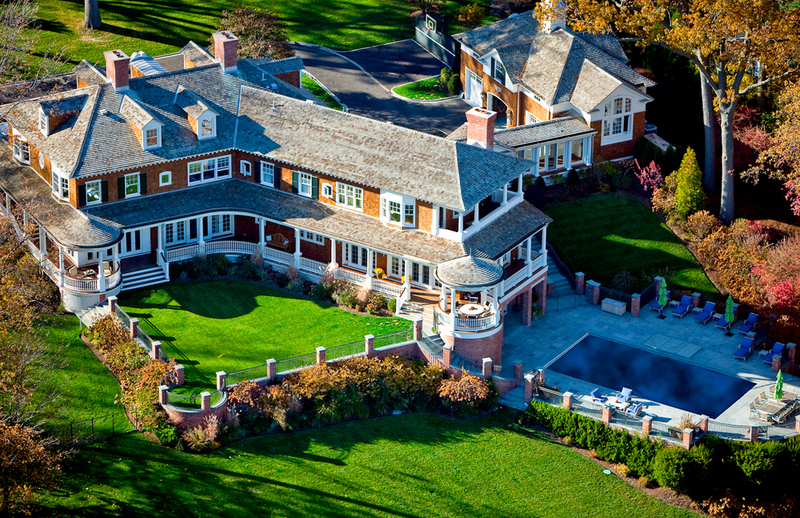 Steve Nulsen and Peter Taylor founded Watershed Partners in 1997 to provide real estate, design, and construction management services to Polo Ralph Lauren, who was then embarking on a number of upgrades to their full price retail stores. Drawing on extensive experience in real estate and construction, Watershed Partners managed dozens of Polo Ralph Lauren projects, including flagship stores in London, Chicago, New York and Beverly Hills. Luxury retail is a close knit world, and recommendations coming out of Ralph Lauren projects led quickly to assignments for Apple, Calvin Klein, CHANEL, BMW, Burberry, Donna Karan, and Frette among others. In addition, world-class architects met on retail projects introduced Watershed Partners to hospitality projects with Ian Schrager Hotels, and to many residential projects. 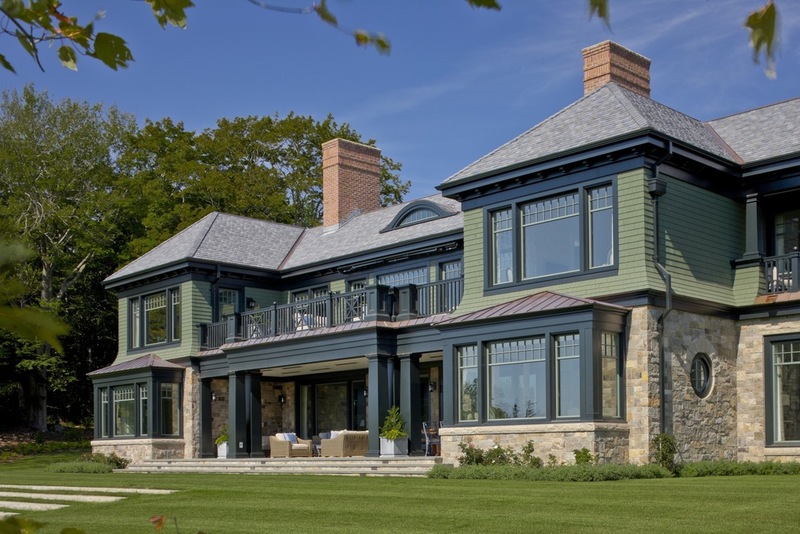 Watershed’s residential portfolio includes extraordinary homes in Montana, Connecticut, New York City, San Francisco, and on an island in Penobscot Bay, Maine.